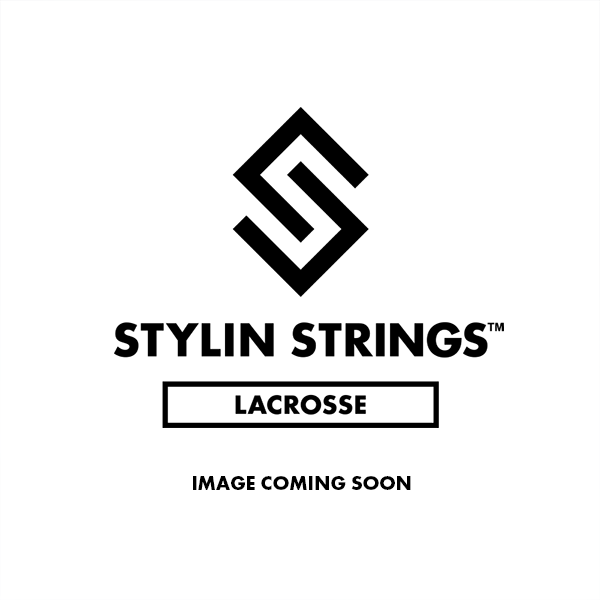 Our Blue Jay Colored- StylinStrings Mini Goalie Mesh Lacrosse Fiddle Stick was strung with a chill blue, black, and white color combo. The mini Goalie Mini offers a great alternative to using your game stick. They hold a full size ball and fit almost anywhere.